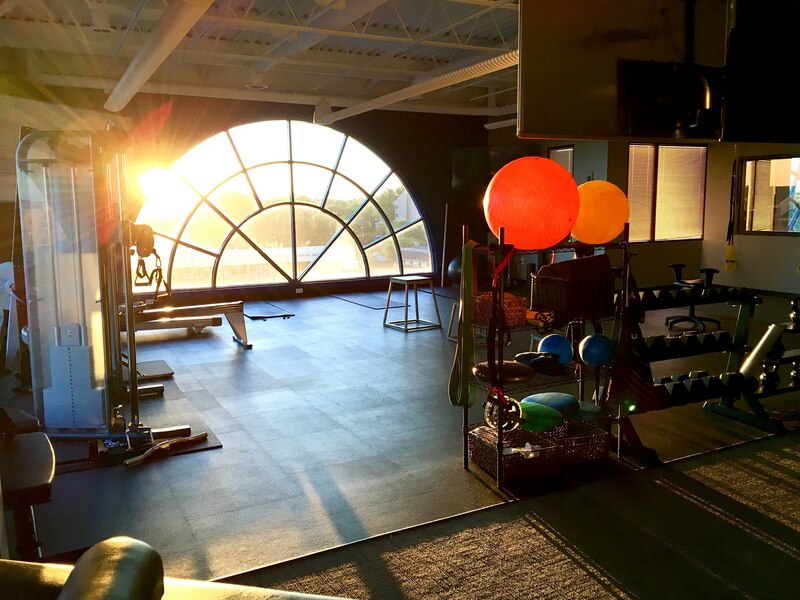 Welcome to the Functional Fitness Center! Functional fitness is a type of exercise that is meant to help individuals perform movements and activities that they would perform throughout their daily lives more easily and without injury. Most of the exercises use body weight or other weight-bearing activities to target the core muscles. Before beginning the program, a functional movement screening is performed. This is a simple test of eight movements that allow us to capture an overall view of where the strengths and weaknesses lie within an individual's body. From the screening, a customized program is created, catered to fit each individual's needs. At the actual time of the session there may be multiple other individuals in the Functional Fitness Center being guided through their program. We do this to keep the cost as low as we can for our patients. Cost is determined by each individual's unique needs and plan structured by the doctor, and is discussed prior to treatment.